Aggregate all electronic records (fixed fields and scanned images) into a centralized warehouse. Aggregated (archived, analyzed, & normalized) data is stored in a central location with easy-to-use web access. Providers, staff, and researchers have access to data and are able to run their own reports. Multiple levels of integration and access including Hospital Systems and Individual Facilities. Quickly compare analyzed and benchmarked data. Create more opportunities for participation in clinical studies. Custom tools and reports to fit client needs. 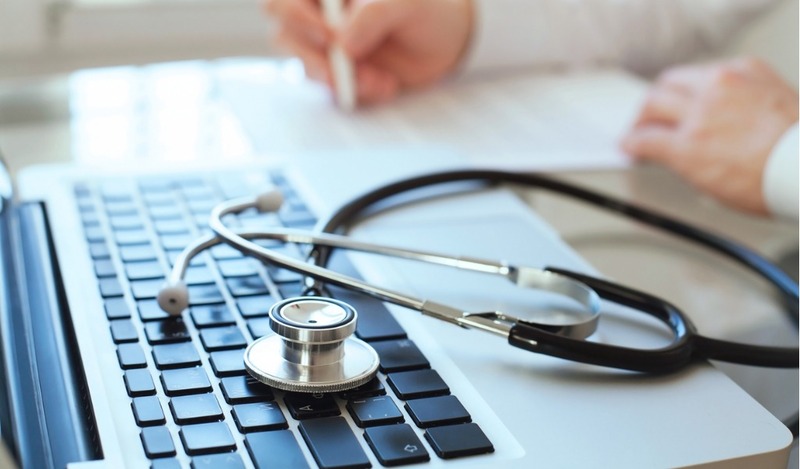 Supplement data missing from EHR with dictation searches. Easily perform centralized chart audits. Cooperative revenue sharing sales and projects. In an effort to help providers optimize patient care and improve quality of life, hospitals use EMOL Health services to improve communication between practices, departments and service lines. 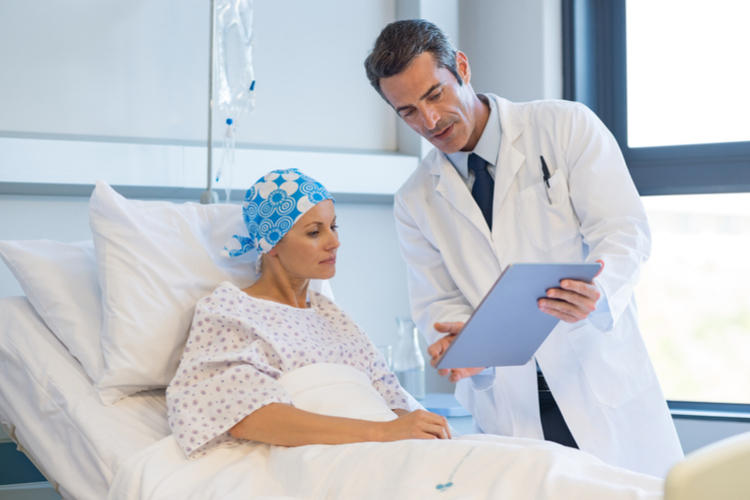 By centralizing data in a digital warehouse, patient information can be quickly and easily shared among a private physician practice, lab, radiology, chemotherapy, and inpatient services. Data generated can also be used for research projects or in commercialization efforts. Once pulled into and run through EMOL Health’s OWL system data is transformed into a deep, best-in-class well for researchers to use in clinical trials are retrospective reviews. Although EMOL Health’s unique technological solutions are used in all healthcare settings, our staff has a thorough understanding of oncology practices, treatments, and patients. OWL is developed under continual advisement of an experienced oncologic provider and other oncology practice professionals.